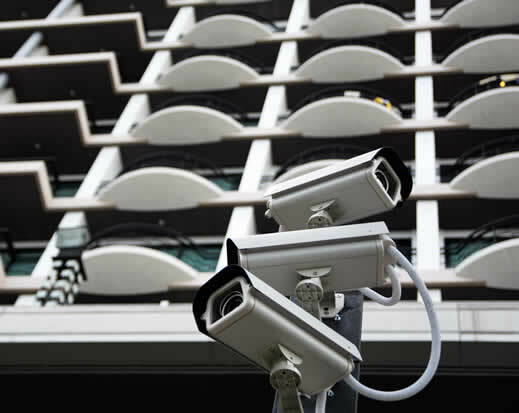 Active Networks provides a full suite of video surveillance and integrated security solutions that enable intelligent video surveillance for your property. Security solutions can be configured to either a smaller property needing a simple camera or a major establishment requiring a complete video security solution. Our team customizes each solution with a variety of cameras, high-resolution displays, power products and accessories complete with the DVR recording and command platform. Web-based monitoring allows owners to check in on properties 24/7, on or off-site. Provides safety and security for employees, guests and your property. Active Networks provides around the clock technical support, a comprehensive warranty, and has several proven security solutions for your property.